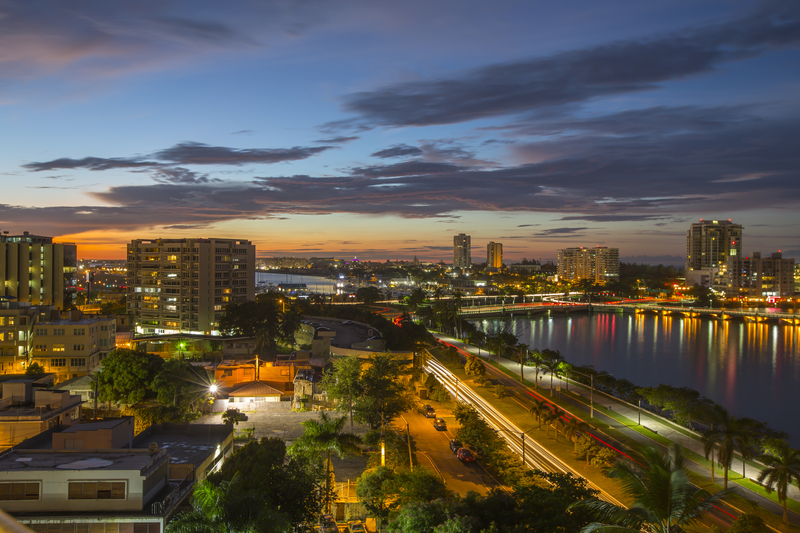 The Center for a New Economy (CNE) fosters Puerto Rico’s long-term recovery and transformation. CNE’s role in civil society after Hurricane María has expanded with multiple initiatives that have developed under its guidance and leadership. 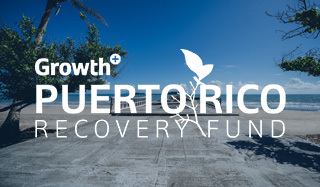 An impressive roster of high-level experts focused on articulating transformative economic strategies for Puerto Rico and charting a course for sustained long-term growth. A massive emergency relief effort that distributed 4.1 million pounds of critical supplies, impacted thousands of lives, mobilized local and stateside donors on behalf of Puerto Rico, and built an island-wide grass-roots collaborative network. 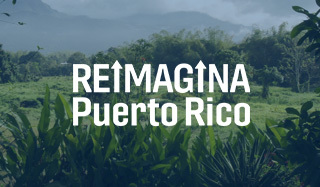 Game-changing ideas and proposals for strengthening Puerto Rico’s physical, social and economic infrastructure post-disaster. 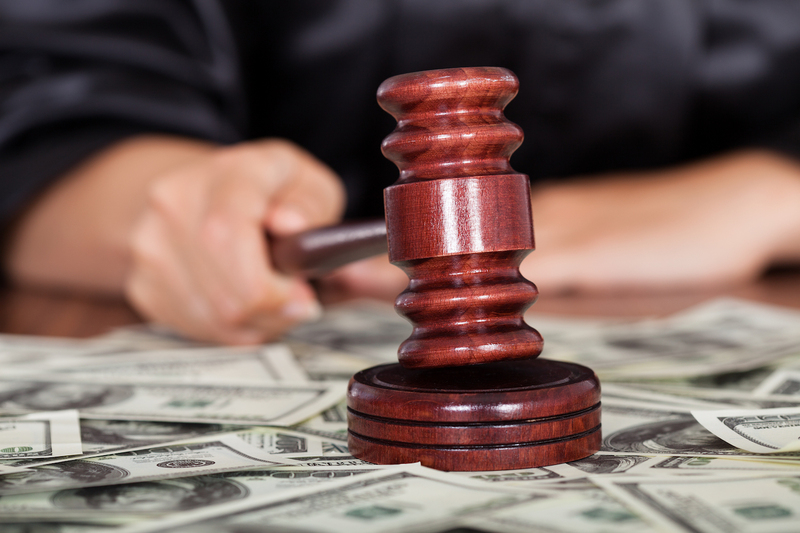 Read CNE's complete analysis on Judge Swain's February 4th, 2019 decision. 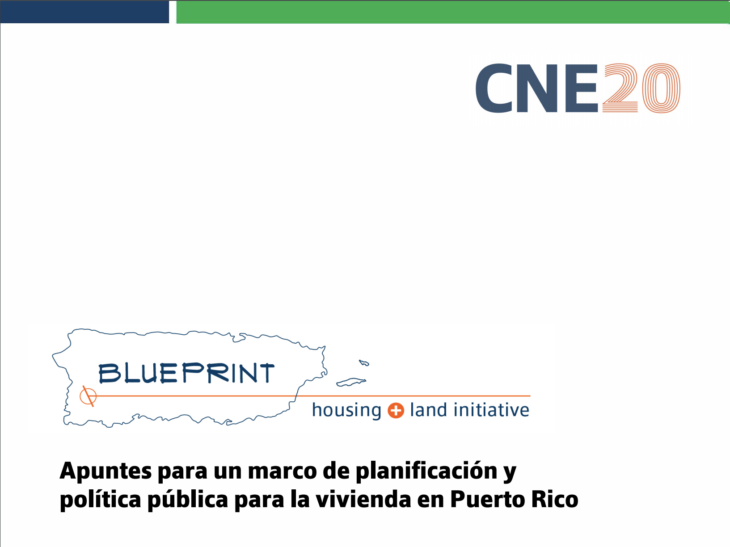 The Center for a New Economy (CNE) is Puerto Rico’s first and foremost policy think tank, an independent, non-partisan group that advocates for the development of a new economy for Puerto Rico. Over the last 20 years, CNE has championed the cause of a more productive and stable Puerto Rico through its offices in San Juan, Puerto Rico and Washington, DC. 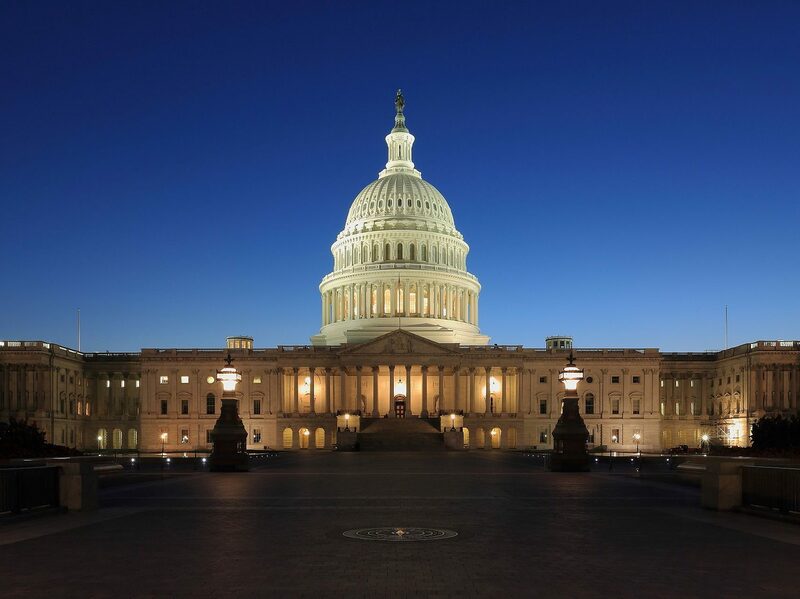 We seek to inform current policy debates and find solutions to today’s most pressing and complex economic development problems by rigorously analyzing hard data and producing robust empirical research. 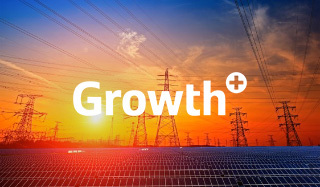 We seek to find solutions, and inform current debates, based on hard data and robust empirical research, to today’s most pressing and complex economic development problems. 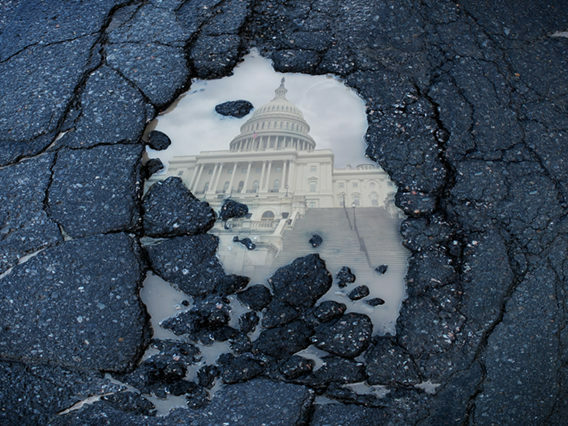 This stems from our belief that public policy should not be based on personal opinion or political preference but rather should be the product of careful analysis and independently verifiable research. Since 2014, CNE has been recognized as one of the Top Think Tanks to Watch by the Global Think Tank Report of the University of Pennsylvania. We believe that public policy is best developed independently of any party platform or political agenda. CNE’s views and its research agenda are set solely by its Senior Management with support from its Faculty. CNE does not engage in any work for hire. In order to safeguard the independence of the research staff in pursuit of their studies, all fundraising efforts are separate and insulated from the research and policy work. 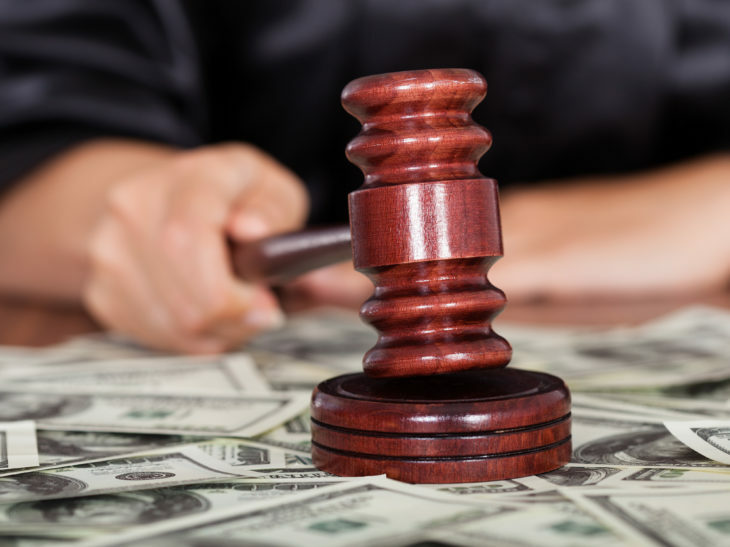 Donors to the Center are advised that their support will not in any way control, determine, or influence the conduct of particular investigations or the conclusions reached as part of those research endeavors. CNE’s views and its research agenda are set solely by its Senior Management with support from its Faculty. CNE does not engage in any work for hire. Given that the Center maintains a position of neutrality on political issues in order to uphold the intellectual freedom of the staff, interpretations or conclusions in CNE publications should be understood to be solely those of the authors and should not be attributed to the Center, to its directors, officers, other staff members, or to the individuals and organizations that support its research. 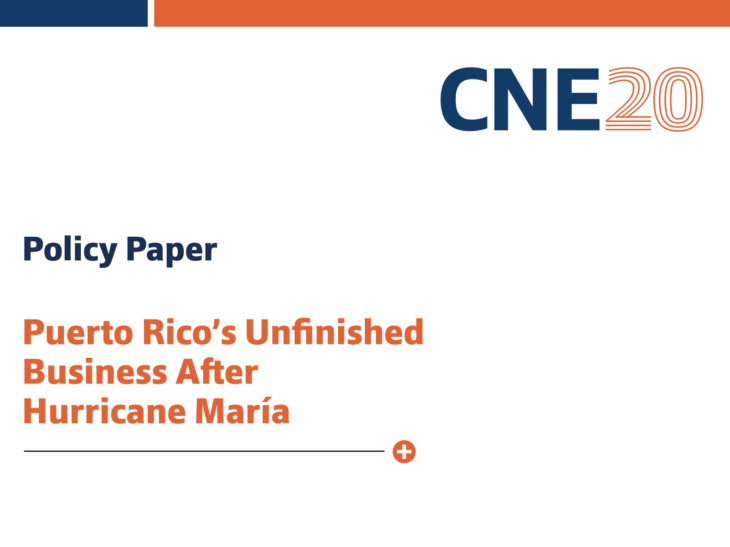 CNE’s analyses are sought-out by officials of the US Treasury, the Federal Reserve Bank of New York, the White House, and the US Congress intent on receiving balanced expertise and policy counsel on Puerto Rico and finding bipartisan options to the island’s fiscal predicament. CNE reports and analyses are also regularly covered by media from the United States, Latin America, Europe and Asia and are cited in numerous academic and policy publications. We seek to be policy relevant, not policy neutral. 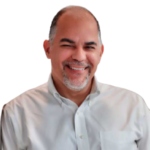 We seek to inform the public in general, and policymakers in particular, about the major economic development issues of the day; and play our own part in generating ideas about improving the quality of life in Puerto Rico. We accomplish this by producing actionable research and educating stakeholders on economic issues. 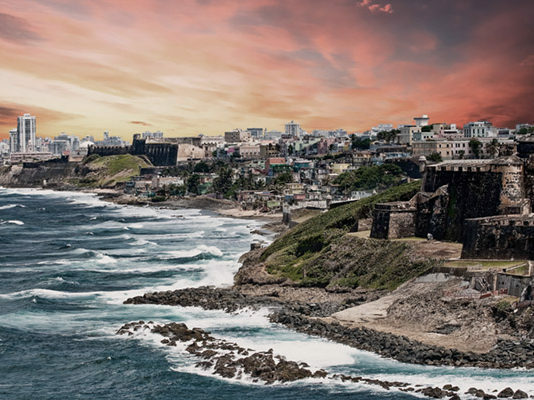 In 2006, CNE jointly published with the Brookings Institution in Washington DC, The Economy of Puerto Rico: Restoring Growth, a compilation of essays providing an in-depth analysis of the economy of Puerto Rico.